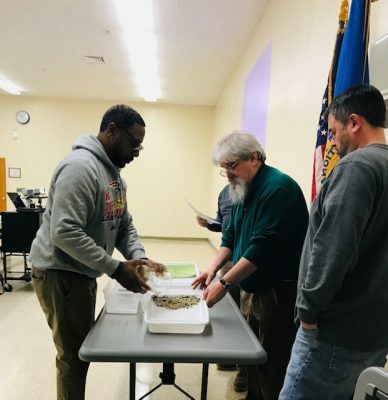 BOSTON (March 11, 2019) – A new Leadership in Energy and Environmental Design (LEED) credential program from Eversource is underway in four Boston-area high schools. 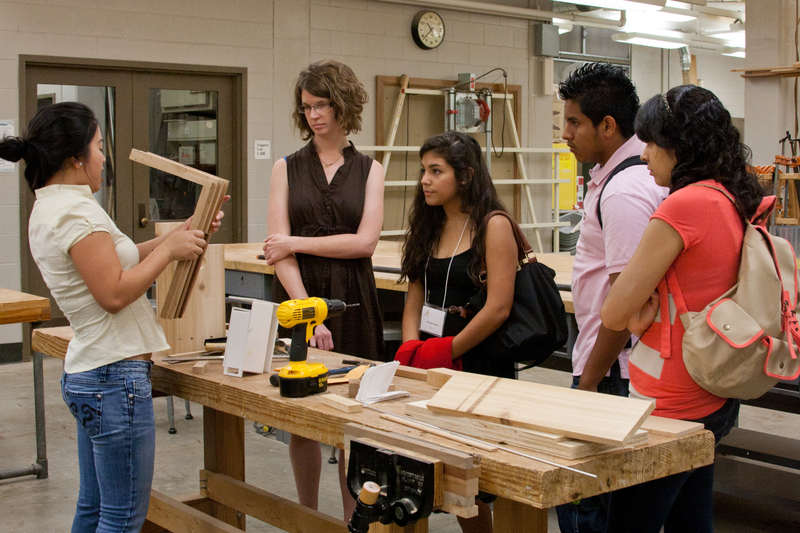 By the end of the academic year, approximately 75 students in four schools will have received technical training to prepare them for careers in sustainable design, construction, and operations standards. LEED Prep Pilot Teachers model rainwater management activity from the curriculum at a recent training. The LEED Prep: Green Building Lessons for a Sustainable Future course curriculum includes access to local green professionals who mentor students throughout the school year and provide workforce skills and experiences. The curriculum includes preparatory classes for students to earn a LEED® Green AssociateTM credential, a designation from the U.S. Green Building Council that signifies core competency in green building principles. 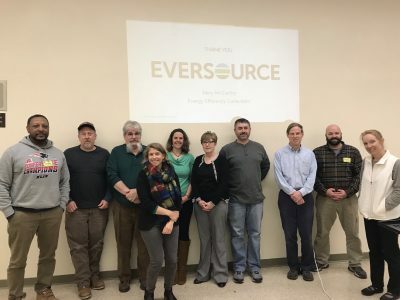 Eversource selected EcoRise, a non-profit K-12 provider of in-school sustainable and environmental curricula and training, to implement the program. To learn more about Eversource energy efficiency solutions, visit eversource.com. 2018–2019 LEED Prep Pilot Teachers with Abby Randall and Tabitha Yeager of EcoRise, and Mary McCarthy of Eversource. This story was originally published on the Eversource Newsroom.